David M. Tingue is the CEO of Tingue, Brown & Co., a family owned and operated firm with roots dating back to 1902. Today the company is comprised of three divisions: Tingue, MODRoto, and TBR Associates. 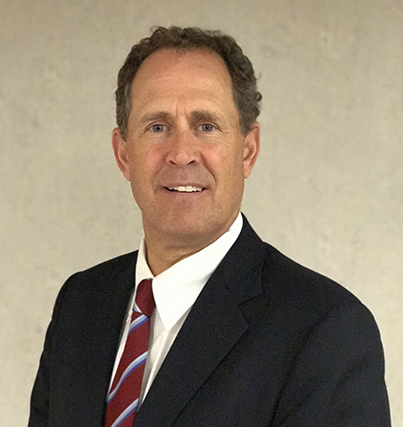 Prior to succeeding his father, William J. Tingue, as CEO of the firm in 2007, David had served in several management positions in what is today the Tingue division. When he was named president in 2000, David became the fourth generation of the Tingue family to manage this supplier to the laundry industry. He added the presidency of Talley Machinery in 2003, which was later fully merged into the Tingue division. Prior to joining Tingue, Brown & Co., David had worked in New York City in the private banking operations of Citibank and the Chase Manhattan Bank. He earned an MBA degree from Cornell University, in Ithaca, New York, and he completed his undergraduate studies at Brown University in Providence, Rhode Island. David and his wife Andrea reside in Northfield, Illinois with their daughter, Hayden. David and his late wife Robin have a son, John, an Indiana University graduate, who lives and works in Chicago, and a daughter, Darby, who is an undergraduate at Miami(OH) University. Ty Acton is the President of Tingue, a family owned and operated firm with roots dating back to 1902. In 2016, after 33 years with Tingue, Ty was named successor to David M. Tingue as President of the Tingue division. Ty grew up in the laundry industry, working alongside his father, Ty Acton Sr., who served as a Sales Representative and regional manager for Tingue for 34 years. 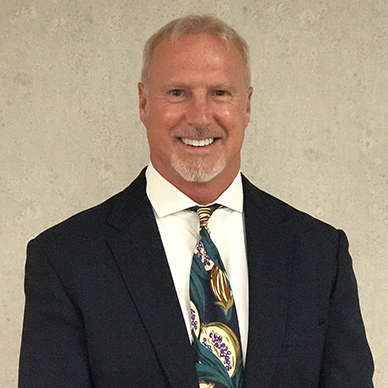 After graduating from Troy in 1983 with a Bachelor’s degree in Business Administration/Marketing, Ty took over a Tingue sales territory in Florida. In 1991 Ty became Tingue’s Southeast Regional Sales Manager and in 2006 was named the division’s National Sales Manager. Ty and his wife Peggy reside in Tampa, FL. Their daughter Martha is a dentist practicing in Birmingham, Alabama, and their son Cory is following the Acton tradition, working in the laundry industry in Seattle, Washington.